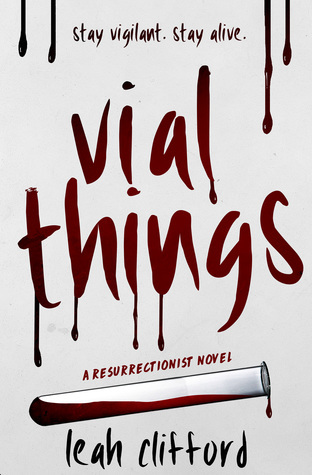 Leah Clifford has released the first book in her new Resurrectionist Novel series, Vial Things. I, myself, haven't had a chance to read it yet, but I enjoyed her Touch Trilogy, so I thought I'd let everybody know about her new book. Right now, it's only available as an ebook, so just click on the link below to check it out!